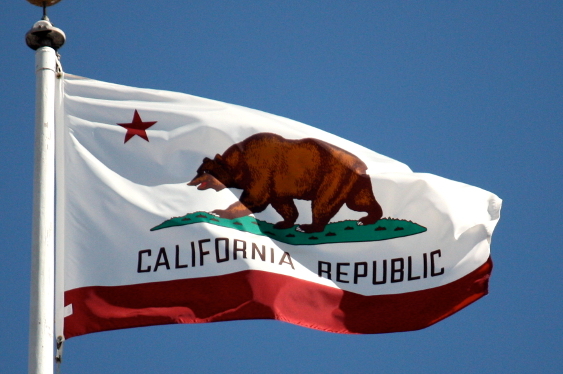 The fate of legalised online poker in California will have to wait until at least January of next year following the passing of another legislative deadline. Despite hopes that a quartet of bills would be able to pass through the political process by a September 11 deadline, a lack of agreement between various factions ultimately led to a breakdown in communication. At the start of 2015, the mood in California was buoyant. However, this hope quickly fragmented as various players in government as well as the casino industry began to dispute the direction of the four bills on offer. One of the biggest blows for those within California was the disagreement between 13 bands of Indians. With disputes raging between the tribal factions regarding issues such as PokerStars, bad actor clauses and the horseracing industry, the resulting stalemate ultimately caused the whole process to fall apart. The loss of California from the iGaming race in 2015 will be a huge blow for residents but it will also come as bad news for the US as a whole. Given California's prominence in terms of population and wealth, many believe that this state will be the one that unlocks iGaming on a national level. Unfortunately, if this is to be the case then poker players across the US will have to wait until at least January of 2016 for this prediction to come to fruition.